Observe and assess job candidates better than ever! At Hire Results, we continue to break new ground with our clients by helping them to observe and assess candidates through a different lens; by breaking the traditional rules of hiring and creating new ones! Hire Results Ltd has been actively serving the North American Human Capital marketplace since early 2002. Our team comprises of solid Human Capital experience with an emphasis on managing the risk when hiring key business professionals through Hiring Simulation Assessments. 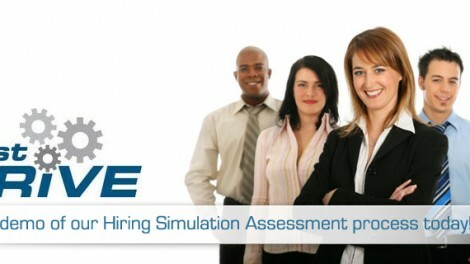 Hire Results Ltd. has changed the Rules in the Human Capital marketplace through our Hiring Simulation™ process. Our revolutionary Human Capital Risk Management process allows clients to engage and interact with candidates providing accuracy in the hiring process through Hire Results Ltd.’s proprietary Hiring Simulation™ process. Seeing candidates in “Action” and not just in an interview has proven to increase quality hires within the company. Assessment firms today have moved to a “quick and easy” approach to assessing candidate through “online assessment tool”. We believe these online tools provide some insight into a candidate but they leave too much Risk on the clients’ table. “How do you know if the candidate can actually execute in the critical areas of the position through an online assessment?”. You don’t! Hire Results Ltd moves clients into real life business interaction and engagement with candidates with a unique scorecard to compared one candidate against others. 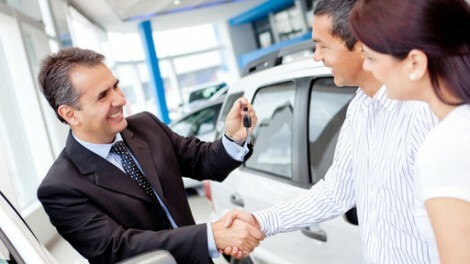 There is nothing like seeing candidates in action before a hiring decision is made. Clients and candidate both win through this process. 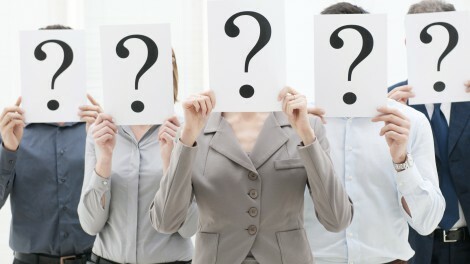 Let us show you how to see your next employee in action before you hire them! Want to know more?